FUEL EFFICIENT 24 MPG Hwy/17 MPG City! Onboard Communications System, Alloy Wheels, 4x4, Back-Up Camera, iPod/MP3 Input. 4WD LT trim CLICK NOW! 4x4, Back-Up Camera, Satellite Radio, iPod/MP3 Input, Onboard Communications System, Aluminum Wheels. MP3 Player, Keyless Entry, Steering Wheel Controls, Electronic Stability Control, Bucket Seats. "Body roll is tamed by the firm suspension, so the Colorado corners quite well for a truck." -Edmunds.com. 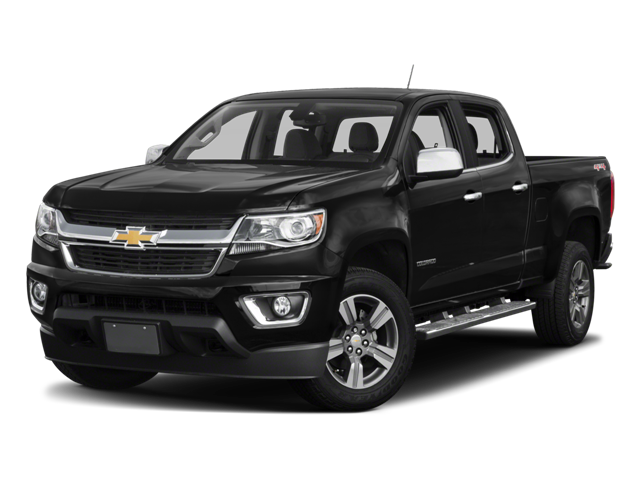 Hello, I would like more information about the 2018 Chevrolet Colorado, stock# CT2382. Hello, I would like to see more pictures of the 2018 Chevrolet Colorado, stock# CT2382.